The biggest challenge for industrial drainage is to maintain a stable operation to prevent additional costs associated with system disruption. 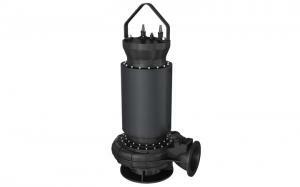 Reliable and efficient drainage systems are particularly important. 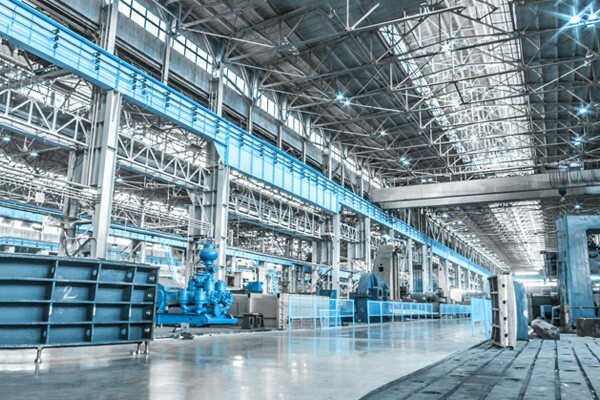 The water treatment systems with high efficiency can ensure minimal damage to industrial processing systems while timely waste discharge can prevent stacking Industrial wastewater treatment relies heavily on industrial categories that require water treatment. The discharge range of industrial effluent is very wide, from the corrosive and abrasive chemical medium liquid, fiber and raw material medium liquid to high active saline, even high concentration and high-temperature explosive liquid. 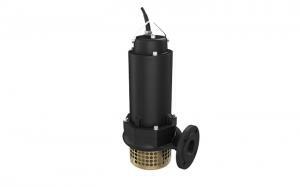 According to the media property, select the submersible utility water pump carefully to ensure the perfect cooperation with the drainage system, and the accurate installation can ensure the best operating efficiency of the products and the service life of the accessories. Therefore, Croos Pump (Shanghai) Co., Ltd will provide users with the best product size recommendations, and installation and maintenance guidance, and equipped with spare parts to ensure stable and continuous drainage services on the premise of meeting the standard of equipment. In industrial engineering, the fluid machinery which uses liquid to transport solid particles is called solid-liquid two-phase flow pump, also known as the slurry pump, such as mud pumps, ash pump in power stations and dredging pumps for dredging, etc. It has been widely used in metallurgy, petrochemical, food and other industrial and sewage treatment, port channel dredging, etc. In the past 10 years, the technology of solid material pipeline transportation in mine and energy industry has developed rapidly, and the demand of slurry pump has been increasing. At the same time, with the promotion of modern science and technology, slurry pumps tend to develop in the direction of high life, high efficiency, and variety. 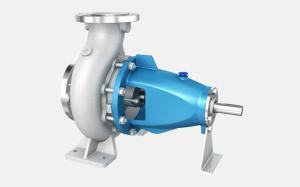 1 Cyclone industrial centrifugal pumps(vortex pump or the impeller type pump) is suitable for occasions requiring the highest unplugging rate, such as pumping food (intact fish, fruits, vegetables, etc. 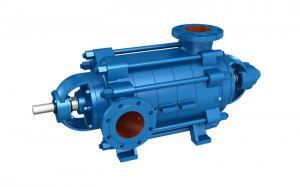 ), it is also increasingly used to pump wastewater and other solid-liquid mixtures. 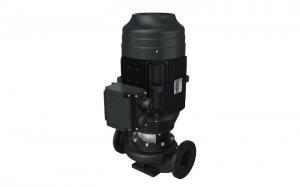 2 Lift electric utility pump. 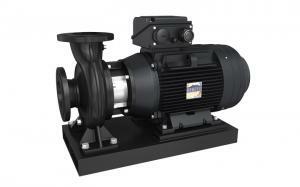 The lifting pump is a vertical multi-stage centrifugal industrial multistage water pump. It is mainly used in vertical shaft tunneling, which contains a small amount of sediment and small particles. It can also be used as drainage for submerged mines, as well as used as drainage equipment for coal, gold, mine, and defense underground works. 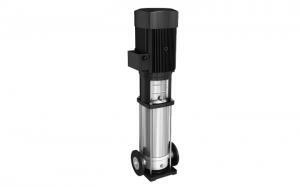 3 Vertical non-axial sealed centrifugal sand pump. 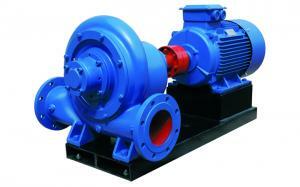 It is a kind of high efficiency, low consumption, and energy saving new slurry pump. 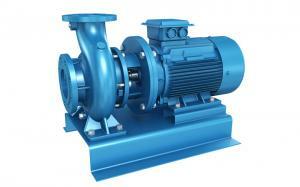 It breaks through the structure of the current industrial sewage pumps in China. It is mainly used to transport two-phase fluids containing solid suspended particles, such as concentrate, tailings, and gravel, etc., it is better for conveying foam slurry.